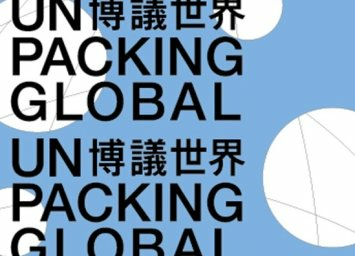 In 23 - 25 May 2013, Asia Art Archive will present a series of panel discussions titled 'Unpacking Global' to enquire into the different registers in which the ideas of the 'global' work. 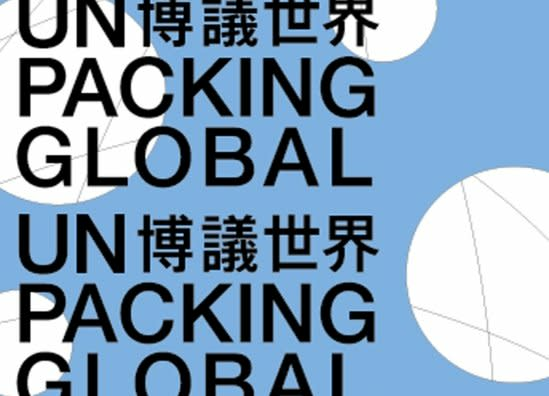 This talk series is held in conjunction with the first Hong Kong edition of Art Basel. Registration is required.